Being a freelancer for nearly a decade, I have the great fortune of working with many clients in numerous categories and on very varied projects. I thrive on being creative, finding solutions, reaching readers, targeting demographics, developing brands and strengthening messaging with thoughtful, clever and versatile writing and thinking. But the majority of my experience, as well as my passion, revolves around style: beauty, fashion, accessories, decor. So, while I enjoy expanding my portfolio and my expertise with new and different categories and challenges, it’s always a pleasure to work with what I know and love. Enter BeautyBar.com, upscale beauty e-commerce and sassy sibling of the wildly successful Diapers.com (and Soap.com, Yoyo.com, Wag.com and more on the way!). This brand merges luxury beauty with the lightning-fast shipping and customer service with which the Quidsi brands are synonymous. 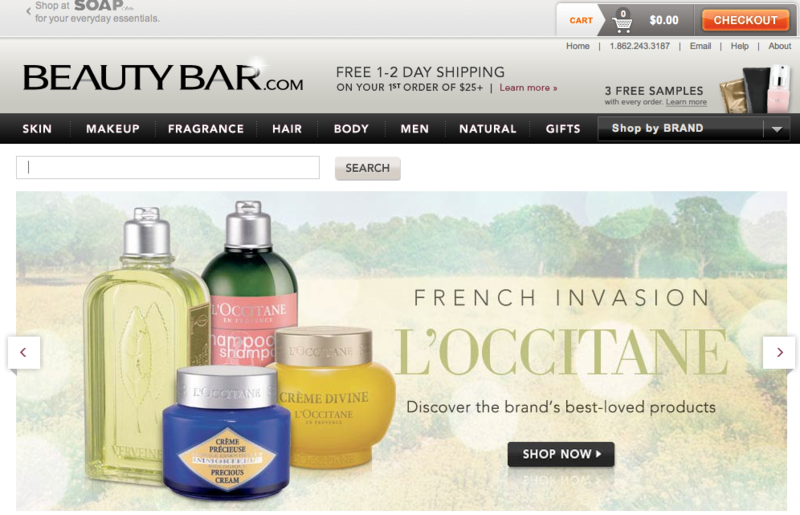 I’m thrilled to be writing for BeautyBar.com and to add such a great brand to my portfolio. 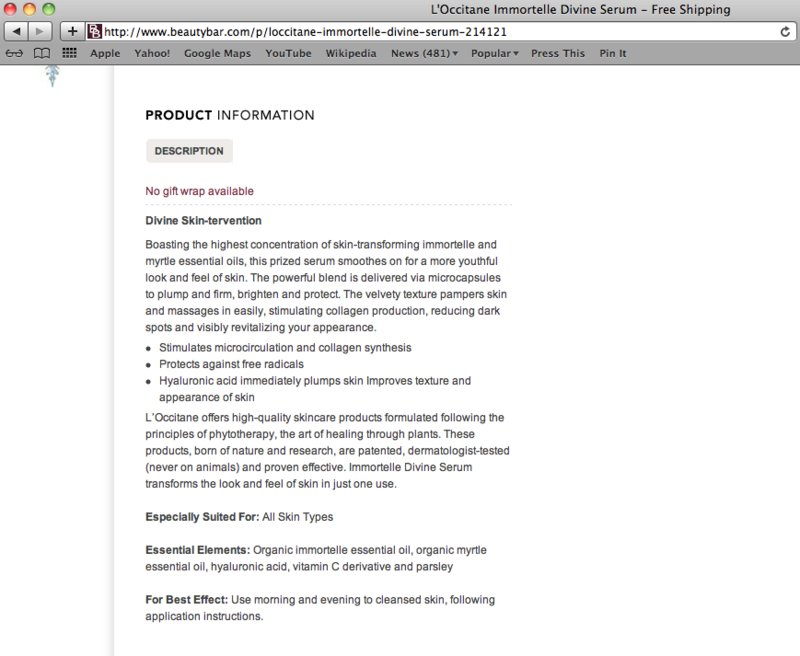 Below is a sample of my copy for L’Occitane, a new addition to Beauty Bar. 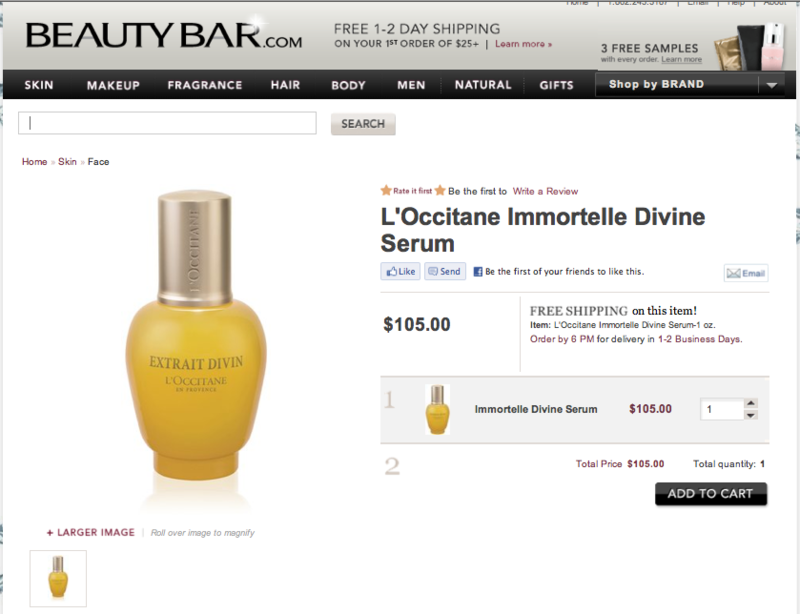 This entry was posted in beauty, Digital & Ecommerce, eCommerce, Work and tagged beauty, beauty bar, beautybar.com, copy, copywriter, copywriting, e-commerce, freelance, L'Occitane, luxury brands, skin care. Bookmark the permalink.